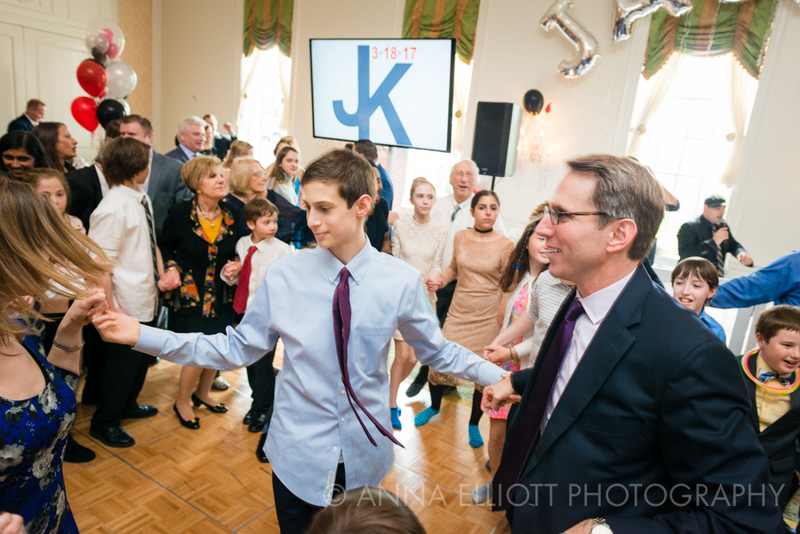 I photographed Jason's bar mitzvah a couple of weeks ago. I hadn't met him before our synagogue portrait session so I wasn't sure what to expect but I wasn't worried; I can usually get a good read on kids when I first meet them - I can tell which ones are really into sports, which ones love to tinker on their computers, the ones who love to act and dance and the ones who love to read or play music. But Jason stumped me. I had him pegged, initially, as a quieter kid who was probably more into electronics but I quickly found out that not only does he play soccer but that he's like a brown belt in judo (maybe a 2nd degree brown belt? Is there such a thing?). The kid is crazy smart and athletic and funny. My kind of kid. 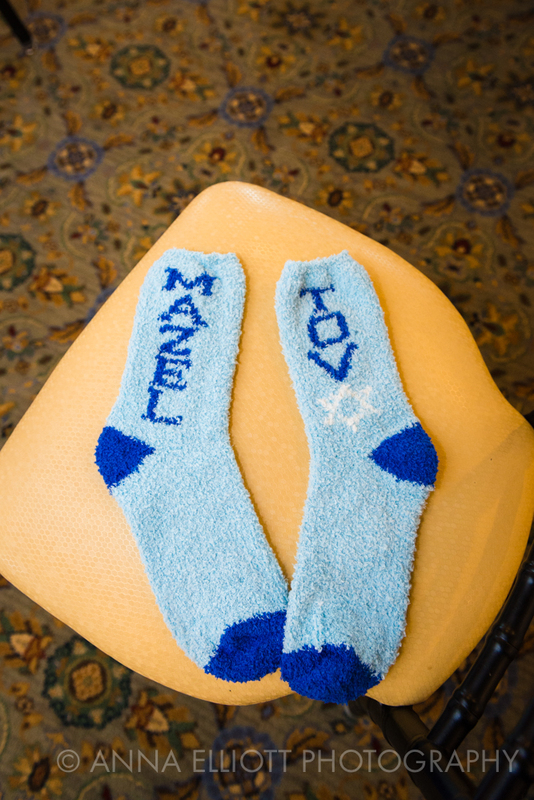 The reception was at the Washington Golf and Country Club and, just like Jason, the activities for the kids were varied: there was a pop a shot (pretty much required at a bar mitzvah) but there was also a hand wax booth. The kids dipped their hands in wax a few times - in any shape they wanted - and when the wax cooled and hardened, it was removed and dipped in their choice of colors. It was pretty cool - kids did peace signs, thumbs up, ok signs and a lot of fists. My favorite part of the reception was the dance off between the adults and the kids. I've seen it lots of times before but usually there are only a handful of adults who join in. It felt like all the adults at the party joined in and I loved seeing them go nuts to Grease Lightening and Footloose. It was hard not to join in (and I can't stand dancing). 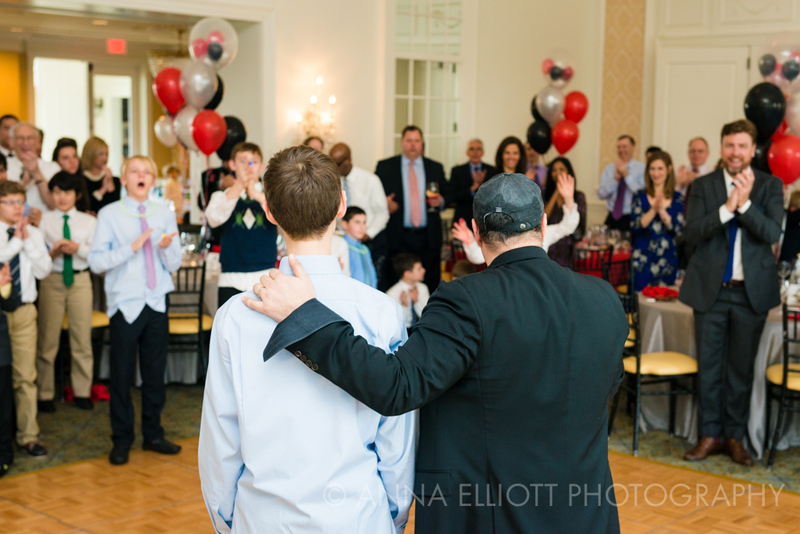 Thank you, Jo-Ellyn, Chuck, Jason and Dylan for trusting me to capture the day's events for you; enjoy the sneak peek!